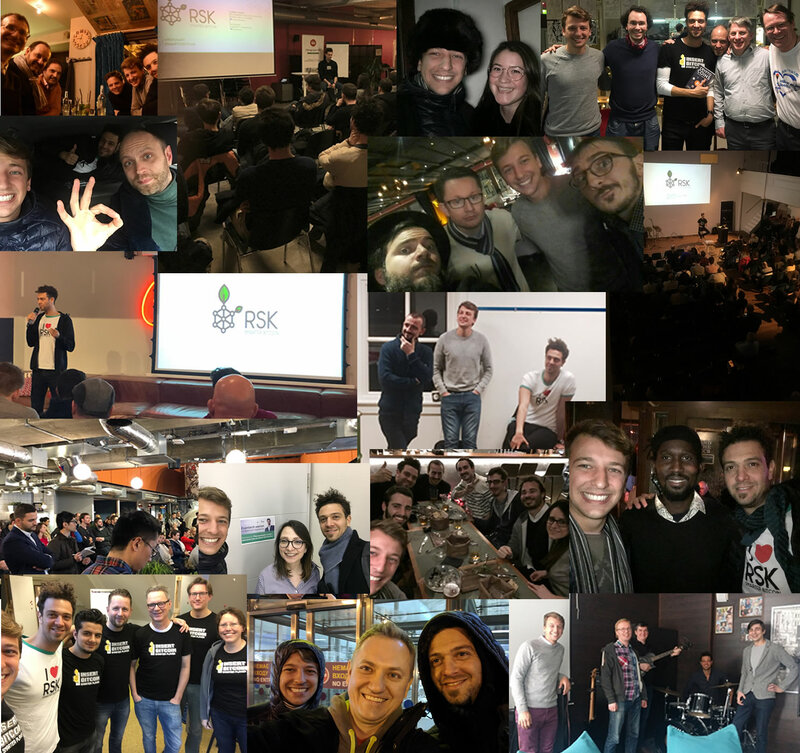 Starting at January 21 for a couple of weeks, I had a fantastic the experience with Gabriel Kurman of traveling on the “RSK European Tour”, attending events and meetups in London, Kiev, Moscow, Berlin, Hamburg, Cologne, Utrecht, Amsterdam, Bordeaux and Paris. We had the chance to present RSK and talk about the Internet of Value, our platform’s present and future. Gabriel told me, when I joined the team, about the good vibe and karma that the project has on the community. This is absolutely true, and is inspiring. Almost everyone agree that this is the path to make blockchain technologies mainstream. Together we will enable financial inclusion and new governance models, improving the life of millions. Now, moved to Barcelona, I want to thanks everybody that helps making RSK visible to every community. As promised, here you can find the presentation and few links/information on different programs that we are running. Do you want to be part of the next technology revolution? Join the most powerful Blockchain community and become an industry leader. For security experts, software developers and hackers who dedicate time and effort to improve the RSK platform. Do you want to start training yourself? 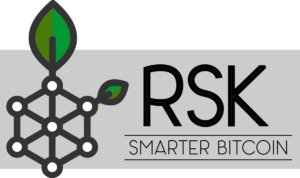 RSK educate is our global initiative to provide students and educators with the resources needed to accelerate blockchain-related learning endeavors. Are you an academy interested in offering the courses or are you an individual interested in taking the course? Blockchain4Humanity is a not for profit, social accelerator foundation. It was great to meet you guys in Berlin, let’s bring Blockchain RSK to Africa Tanzania. Let’s do it! do you have my email?